On Saturday, the regatta started off with a great southwest wind ranging from 8-16 knots. 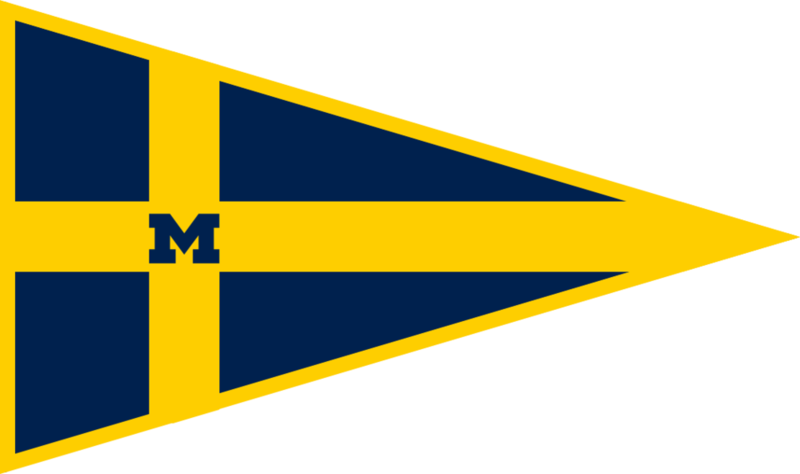 Michigan competed in A Division against four other schools. With the good wind, they were able to get five races off. Wolverines best race of the day was a third. On Sunday, the breeze was much lighter coming out of the northeast. After some shortened courses and delays, they managed to get two races in. Wolverines learned a lot from the varying wind conditions and had a lot of fun. Overall, the team got fifth.